Karyn and Rob tied the knot in a destination wedding in a beautiful Irish castle in the spring. 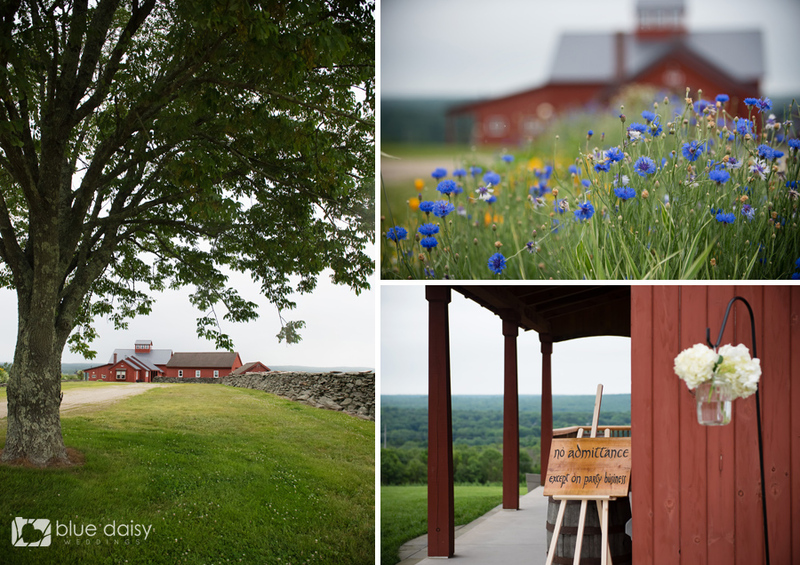 For their summer wedding celebration the newlywed couple chose the rustic and pastoral Allen Hill Farm in Brooklyn, Connecticut. 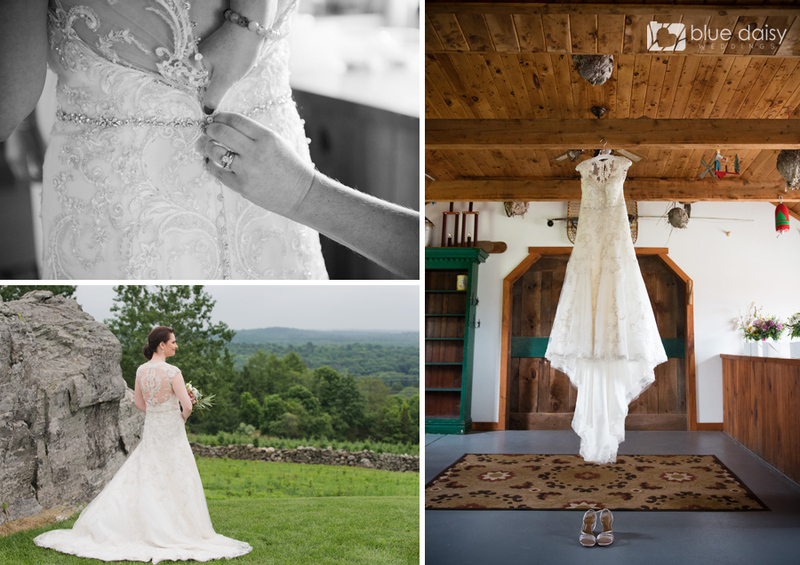 They celebrated in a picturesque red barn with their friends and families. 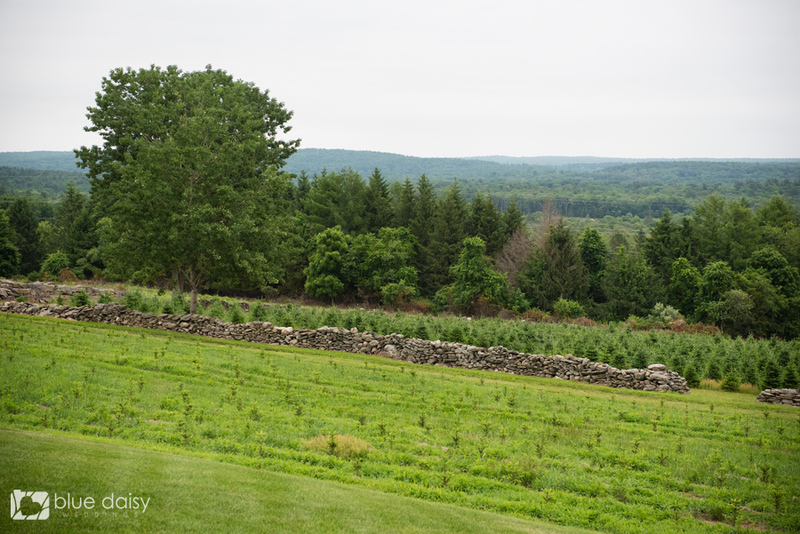 Allen Hill Farm is a family owned working farm where one can go and cut their own Christmas tree and couples can rent the property for weddings and special events. Congratulations and warmest wishes to Karyn and Rob! NYC wedding, boudoir, proposal, engagement, kids, family photographer | Blue Daisy Blog|ProPhoto 4 by NetRivet, Inc.